A delightful discovery and a bunch of radishes. Having been born and raised in Sri Lanka, a country abundant in all things green (think of lush verdant forests, tree-canopied foot paths, blue mountains, endless paddy fields… I can go on forever..) it took me a while to get used to the flat, sand-hued landscape of Dubai. I love the green stuff, so much so that when I was a kid I used to imagine myself living in a flower-bed. For someone with this kind of ‘green’ obsession, like me, a visit to the local park is always a treat, especially when there is a bonus thrown in (which you shall soon find out)! 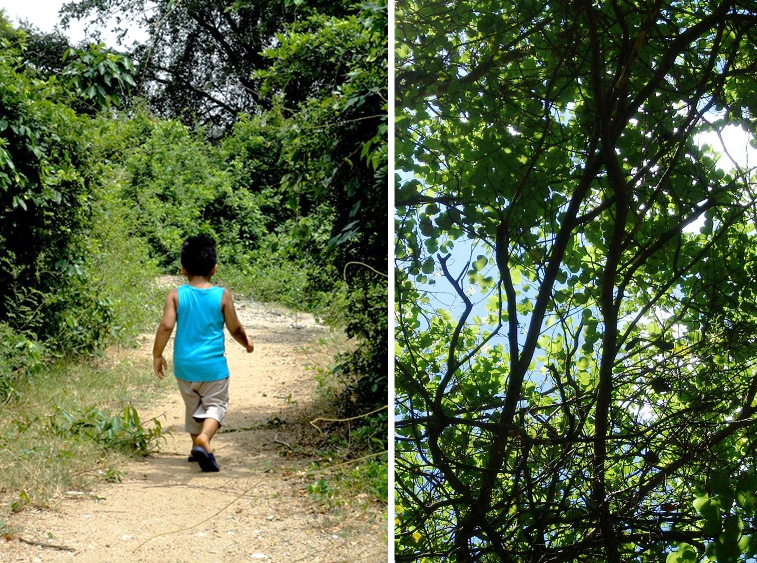 The parks in Dubai are beautiful – little emerald oases where one can escape the hustle and bustle of the city. The mercury drops towards November (it used to be as early as August – effects of global warming methinks?) and the temperatures remain a pleasant 18-23 degrees till mid-April. 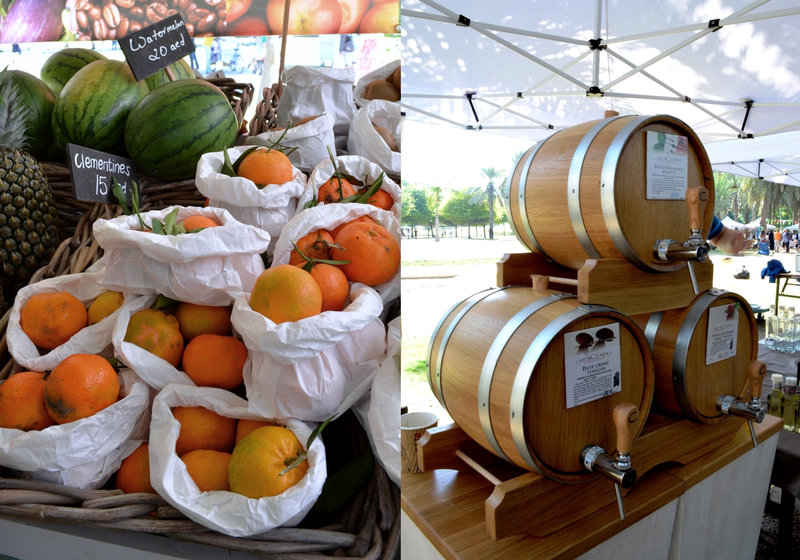 The moment Dubai bids goodbye to the hot desert sun, out come the BBQ grills, the beach towels, the bicycles, the picnic blankets and my most recent finding – farmers’ markets. 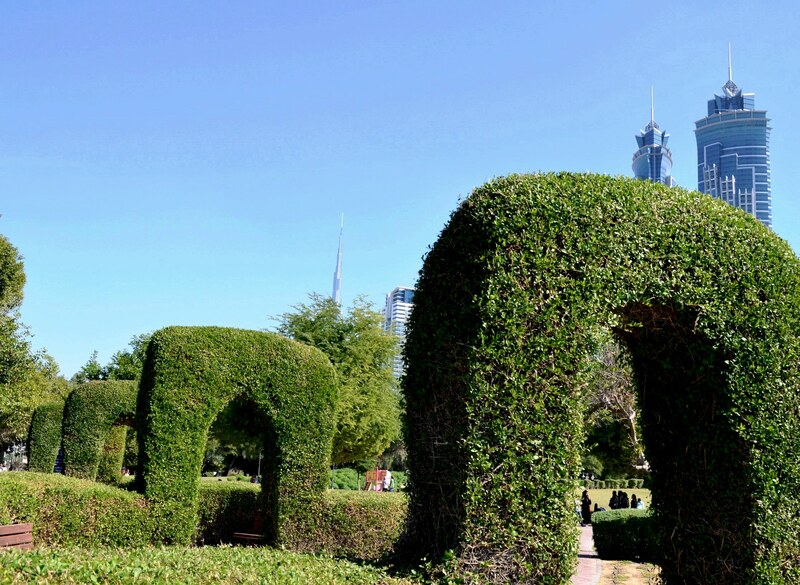 They sprout all over the city in various places – from parks to hotel gardens to more spectacular spots like the Dubai fountains. 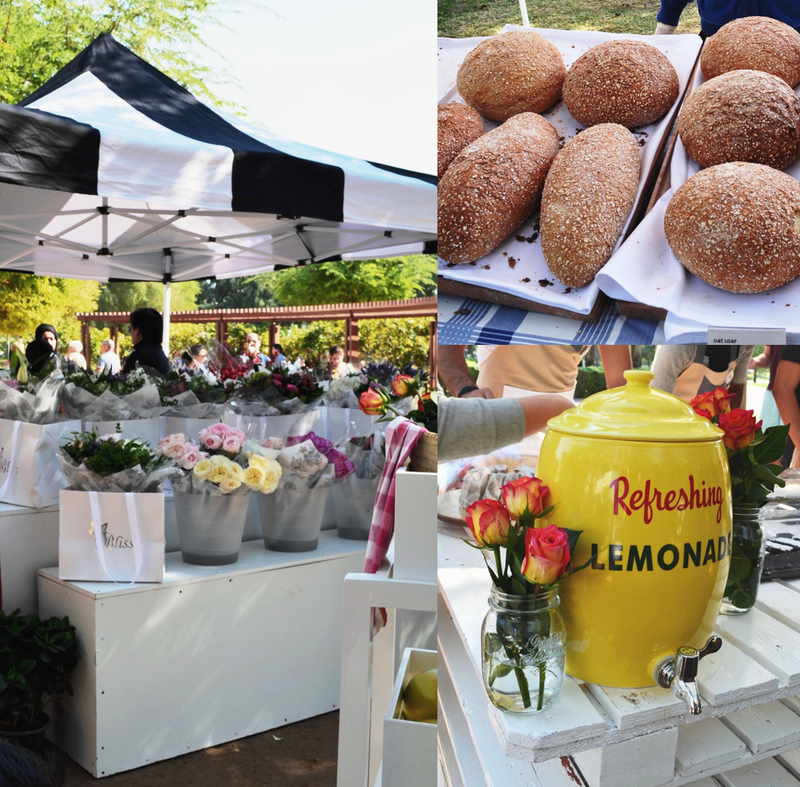 From delicious baked goods from artisan bakers to fresh veg and fruit from local farms, these markets have something for everyone and are a foodie’s paradise. 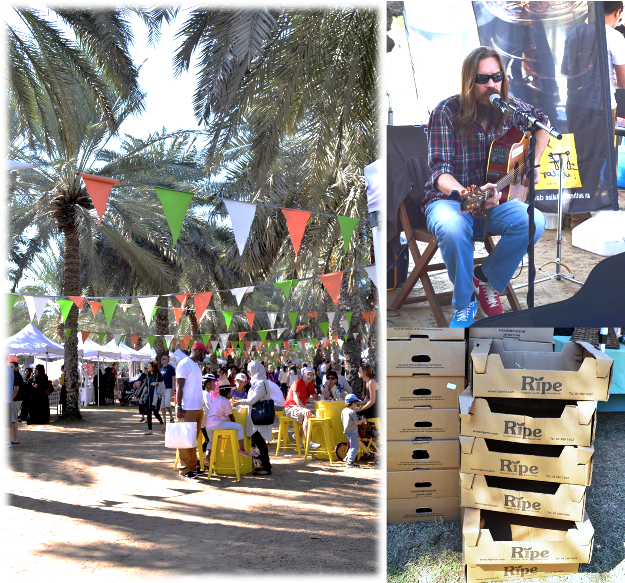 Last weekend I paid a visit to the Foodie Friday Market in Safa park (it’s hosted by Ripe, an organic food store in Dubai). The park itself is one of the most beautiful in Dubai, complete with sprawling lawns, a pine grove and even a duck pond! For those who live here, the market is near Gate No. 5 and is held every Friday from 9 in the morning till 2 in the afternoon. A mélange of delightful sights, sounds and smells welcome you as you walk towards the market…the aroma of sizzling burgers and pancakes wafts through the air making your mouth water and breezy tunes from a solo guitar dance their way into your ears while little orange, green and white flags flutter overhead. 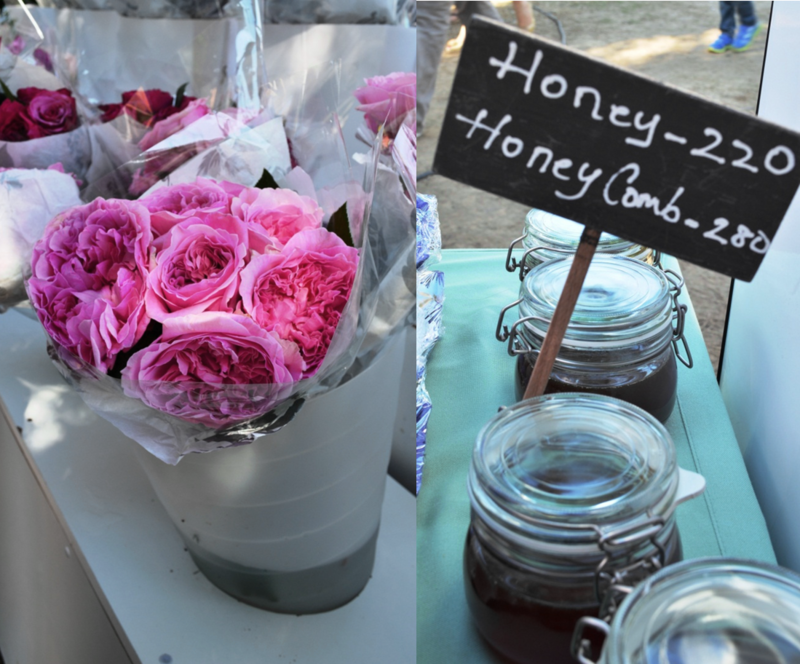 We spent hours browsing around the stalls sampling delicious titbits – from juicy sausages and crusty bread to freshly squeezed lemonade and gooey brownies. 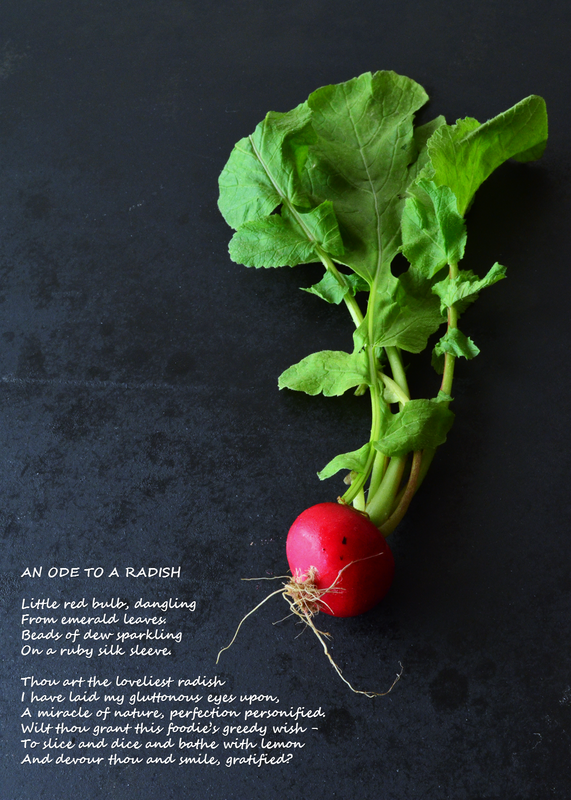 I also bought this beautiful bunch of organic and locally grown radishes from the Ripe stall (they were so gorgeous that I wrote them a little poem). 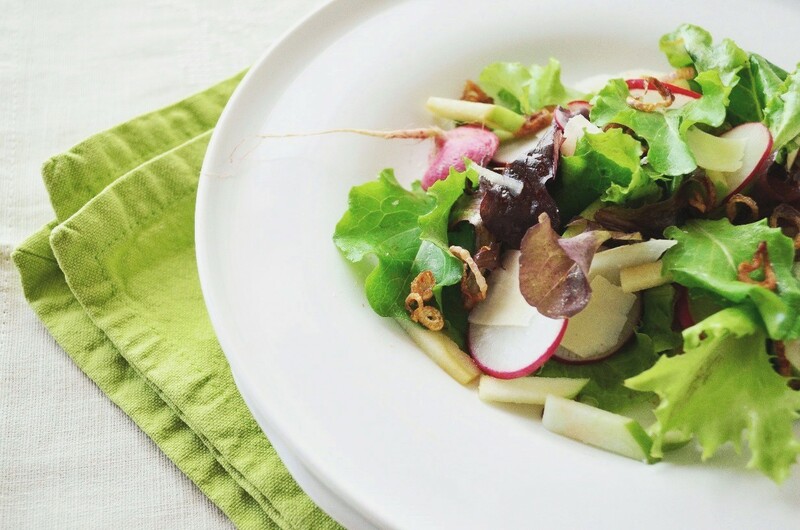 For lunch that day I made a simple radish salad which tasted amazing and oh-so-fresh! 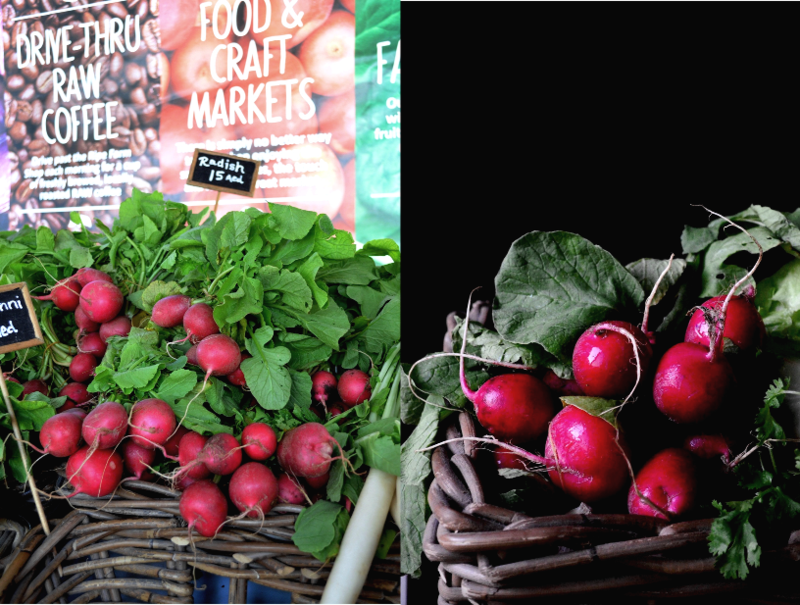 They say food tastes better when you know where it came from and who grew it, well I couldn’t agree more. Add the lemon zest into a large bowl. Pour olive oil over the top. Leave to sit about 15 minutes or up to 2 hours for the lemon zest to infuse the oil. Just before serving toss arugula into the oil and zest mixture and toss gently with your hands. Allow each leaf to become coated with the oil. Add more oil if necessary, do not overdress. A coating is all that’s needed. Sprinkle on the lemon juice, gently tossing. Season with salt and pepper. Give another toss and then pick up a leaf and taste. Add more lemon juice if required. 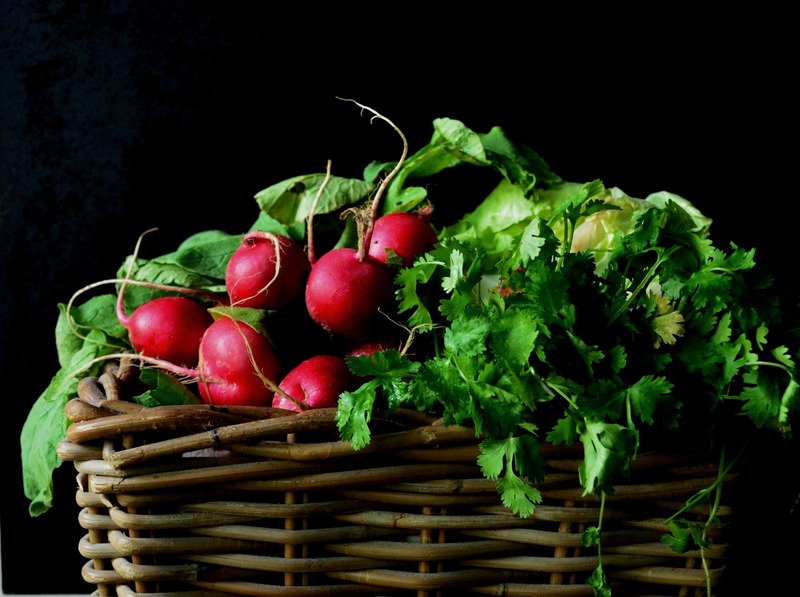 Scatter over the radishes and apple. 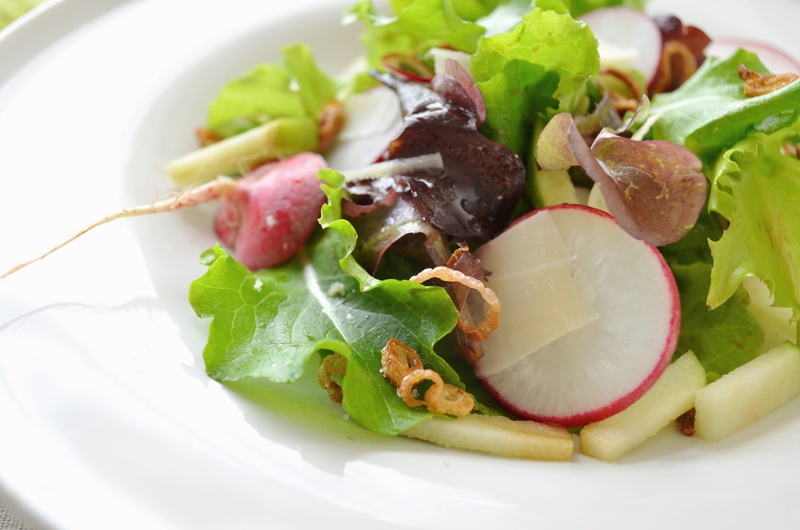 Using a vegetable peeler shave off curls of Parmesan and scatter liberally over the top of the salad and sprinkle over the crispy fried shallots. Serve at once. 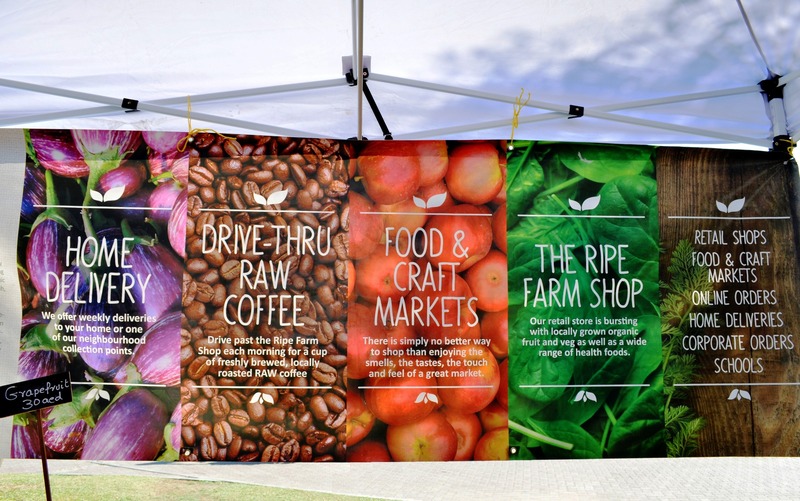 This entry was posted in Salads and tagged Dubai, Farmer's market, Foodie friday market, Radish, Ripe market, Safa Park. Bookmark the permalink. ← ‘Tis the season to be jolly – and make something Christmassy! Sweetheart…. not only are you a genius cook, you are an amazing writer too, not to mention the awesome poetess in you…..
You are an inspiration in how you have turned a simple salad into a gourmet must try desire in this amateur follower……Bless you and your passion!